We are delighted to introduce 6 beautiful mug designs, made with care for us by Hudson and Middleton. 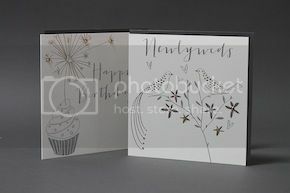 The designs compliment our Knickerbocker range of cards. A cup of tea will never be the same again! 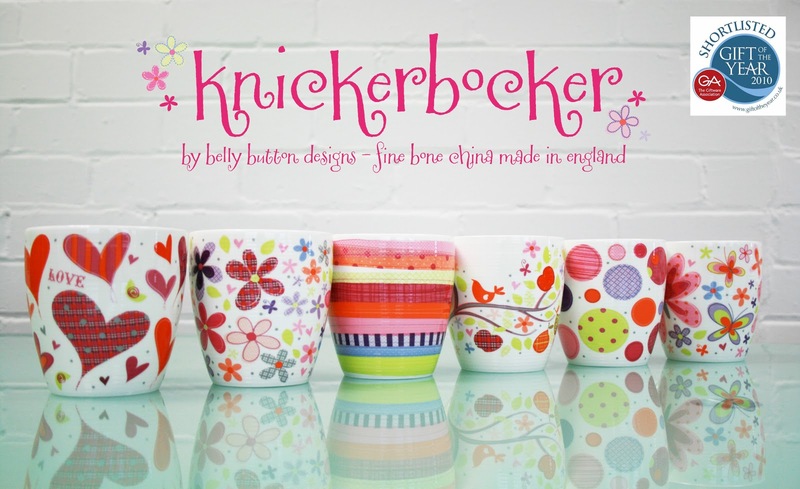 We have recently been told that Knickerbocker mugs have been shortlisted for GIFT OF THE YEAR! we're thrilled! Je suis à la recherche de ces tasses. Où puis-je les acheter ?